Another website factor that benefits local businesses is to ensure the site is mobile-friendly. Whether a website is impossible to navigate on a smaller device, won’t load all of its content for mobile users, or simply looks bad on smartphones, having a website that doesn’t cater to mobile consumers is bad for business. For the 86% of small businesses that don’t have mobile-friendly websites, it reflects badly on their brand, frustrates their customers and can negatively impact their search ranking. Plus, businesses that fail to incorporate mobile SEO and smartphone-friendly web design risk losing out on traffic from mobile devices, which accounts for 62% of all time spent on digital media. Maintaining a consistent online presence goes beyond ensuring NAP information is accurate across the web; it involves creating a mobile-friendly website that provides the same information and interactions available to desktop users. 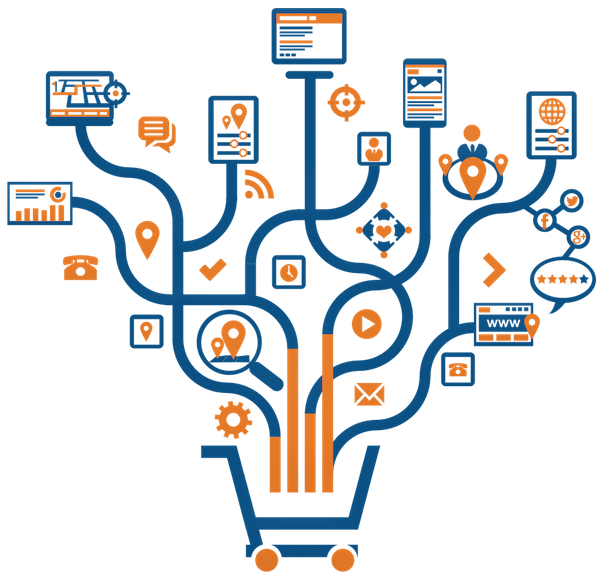 Creating a good customer experience requires optimizing a website for visitors on any device, whether they’re using a phone, tablet or computer to search. A well-designed mobile or responsive website also reduces a website’s bounce rate, strengthens a local business’s web presence and benefits SEO. Accessible and functional in every web browser. Easy to read and navigate on all devices. Quick to load content, images and video. Responsive so it adapts to fit the user’s screen or specifically designed for mobile users. For more tips, check out this guide on optimizing mobile for local businesses and Google’s advice for websites that look great on mobile browsers. When it comes to engaging mobile users, micro-moments are the embodiment of small and powerful. Google coined the term ”micro-moment” to refer to any instance of a consumer reflexively picking up their phone or other mobile device to learn, do or buy something. In these moments, the consumer desires instant access to information or an immediate action. Micro-moments give brands another reason to provide up-to-date, accurate, easily accessible information to mobile searchers. Consumers crave instant results, and businesses should view it as a challenge to satisfy consumers in these “need-to-know” moments. There are many ways local businesses can take advantage of micro-moments, including the 11 tips listed in this blog post on the topic: Mobile Makes Micro-Moments Possible: 11 Must Do’s To Capture These Moments. Examine the micro-moment in even greater detail with “Consumer Micro-Moments & Businesses: Trends & Best Practices,” a BIA/Kelsey paper proudly sponsored by Advice Local. 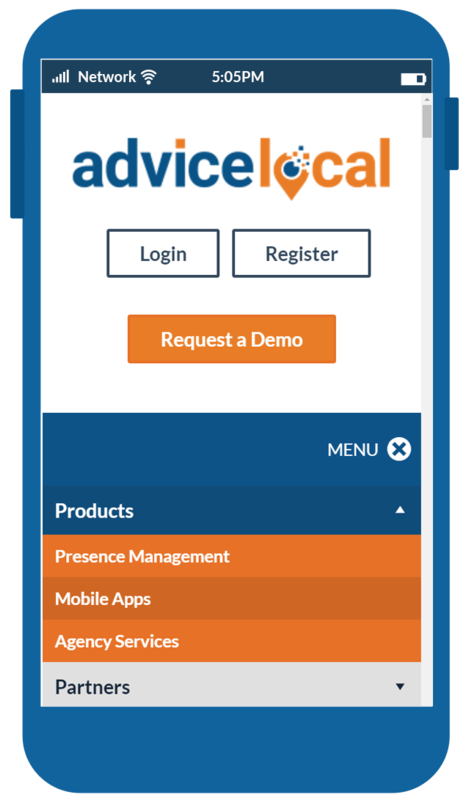 Mobile-first indexing is here. Google rolled it out in early 2018 after testing and experimentation. What does this mean for businesses? It means that Google will use the mobile version of a business’ website to determine the placement of its pages and post on mobile and in desktop search results. Business should keep in mind that a stripped-down version of their desktop website just won’t do as a mobile version. The content and data offered to mobile users should be adapted to the device they’re using, but should not lack substance. 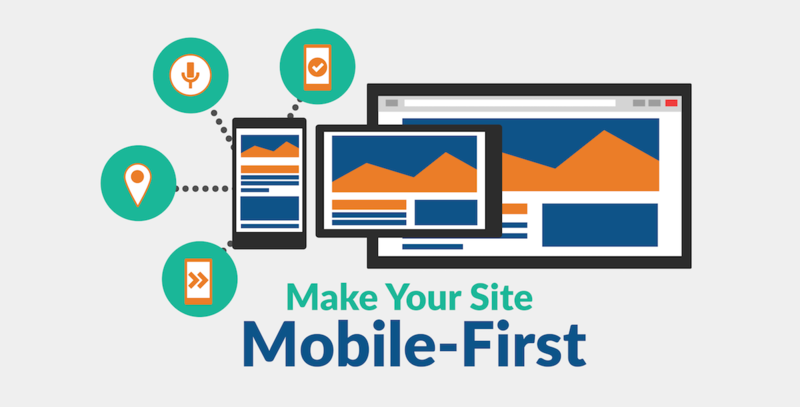 Having a mobile-friendly website is now a necessity for businesses hoping to rank in local search results. 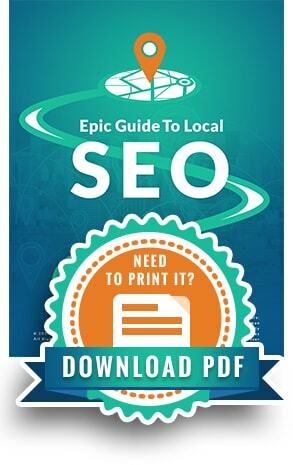 For even more resources on optimizing mobile websites for local SEO, check out the information available on Advice Local’s blog. Yes, #mobile optimization impacts #SEO for local businesses! Learn why.